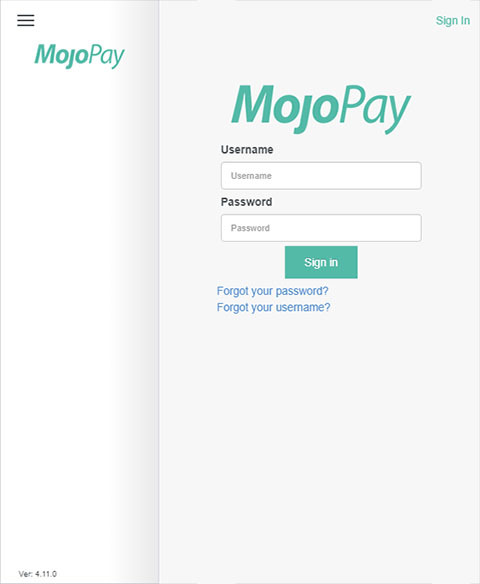 Mojopay is a payment processing system similar to Paypal or Authorize.net. 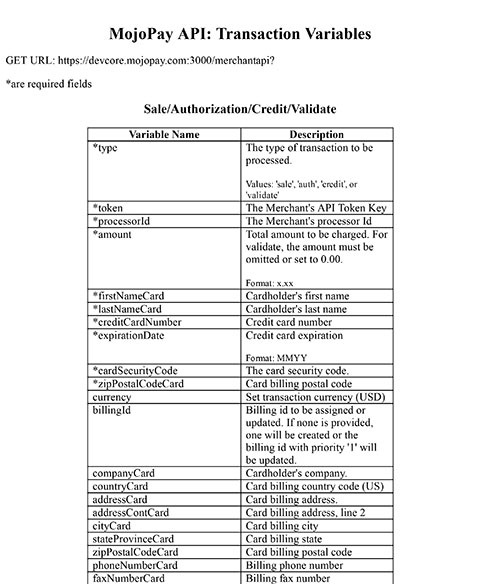 Each client has a processing API available, reporting, and a simple dashboard for up-to-the-moment reporting of their account information. © 2010-2018 by Brennan Harvey, All rights reserved.